We offer a FREE New Patient consultation! 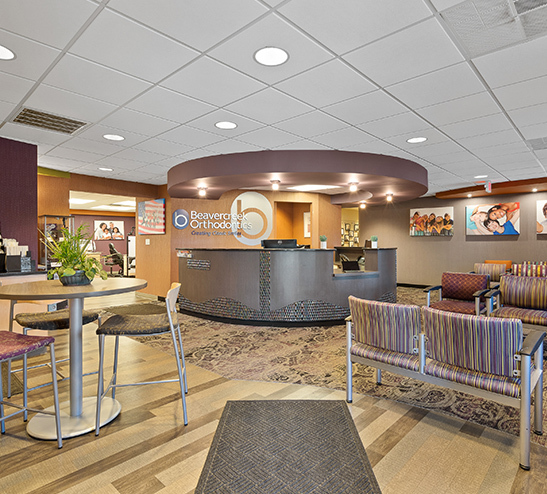 The entire team at Beavercreek Orthodontics looks forward to providing you with the ultimate orthodontic experience. For your convenience, we’ve made our patient PDF forms available for download so that you can fill them out prior to your visit to expedite the new patient process. Just download the form, fill it out and bring it with you.